The weather is growing warmer, and pretty soon Downtown Sydney will be brimming with tourists with the usual set of Cape Breton questions, such as "Is this fake Ireland, or fake Scotland? ", "Are we in Baddeck? ", or the always clueless "How old is this pizza burger, anyways?" 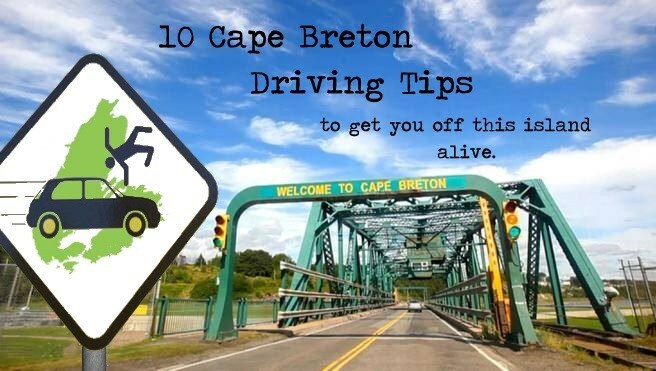 But even with all the countless mysteries our little island holds, nothing perplexes Come-from-Aways nearly as much as the peculiar driving habits of true Cape Bretoners. 1. What are the rules regarding Cape Breton roundabouts? Officially the only doughnuts Cape Bretoners don't understand. 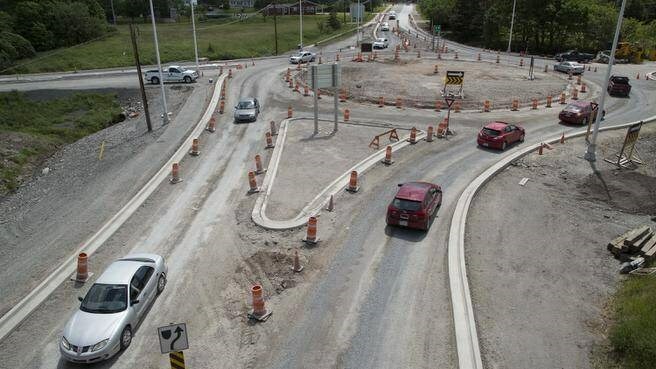 Nobody really knows what happened to the original rules and regulations of Cape Breton roundabouts. Some say this tome is buried deep within the bowels of Oak Island, waiting to be rediscovered. Other believe they were thrown out with the original bar tabs of Smooth Herman's. 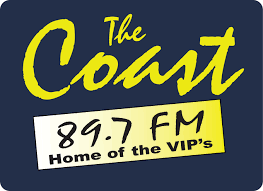 Others surmise that if you play a recording of the 1993 Cape Breton Summertime Review at half speed backwards, the true rules and regulations of Cape Breton roundabouts will finally be revealed. The only thing we can be sure of, however, is that not one Cape Bretoner is completely sure of what to do when approaching a roundabout. Do I speed up, or slow down? Is she letting me in, or am I letting her in? Do I keep my blinker on the whole time, or do I not use it at all? (Neither!) These, and other mysteries can only be fully appreciated by approaching a Cape Breton roundabout yourself. To this day, an old lady letting me into the Louisbourg Highway roundabout has been simultaneously the most polite AND infuriating illegal act ever perpetrated against me. 2. Why don't you have lines painted on your roads? Well "La Ti Da," Mr. Fancypants! Shall I paint these lines with golden flakes and a hint of truffle sauce to agree with your delicate sensibilities? You see, here on Cape Breton Island, we like a little something called "A Challenge." Where would you even drive on these gilded roads of imported Peruvian asphalt? Would your training wheels take you all the way to the bumper bowling alley, you Noob! True Capers drive in Hard Mode, and if you don't like it, you can float your yacht back to Monte Carlo where they will gladly pay for your vehicular inexperience. Paint would really hold back that rustic, "martian landscape" appeal. 3. 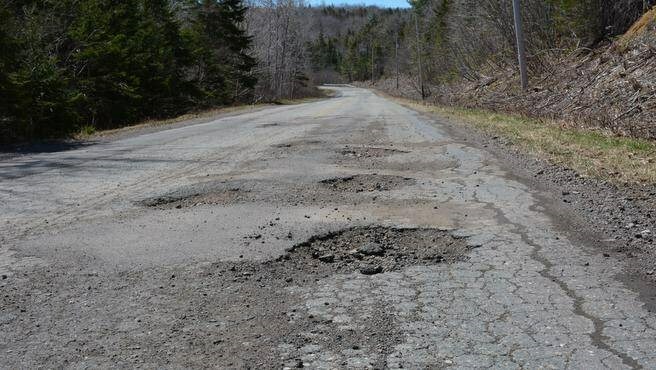 Whose Right-of-Way is it on Cape Breton Island? This might not make much sense to Come-from-Aways, but it's everyone's Right-of-Way on Cape Breton Island, all the time, everywhere. It's a lot like the Game of Chicken, except completely the opposite. Cape Breton driving is an ongoing test of wills to prove who is truly the most polite driver on the whole of this island. Cape Breton remains the only place on Earth that requires an Offensive Driving School, and one of the few places where people are more likely to get violent with you in-person at a bar than in a road rage incident. We would just rather punch you in the face than run you over. It's more cost effective. 4. Why does Angus drive like that? 5. Where do all these potholes come from? What Off-Islanders commonly refer to as "potholes," we Capers call "Car Braille." It's how the automobiles of Cape Breton communicate with one another and share hubcaps. I bet your fancy "Toronna" cars aren't nearly as giving. This means "Howdy neighbor!" in Car Braille. 6. 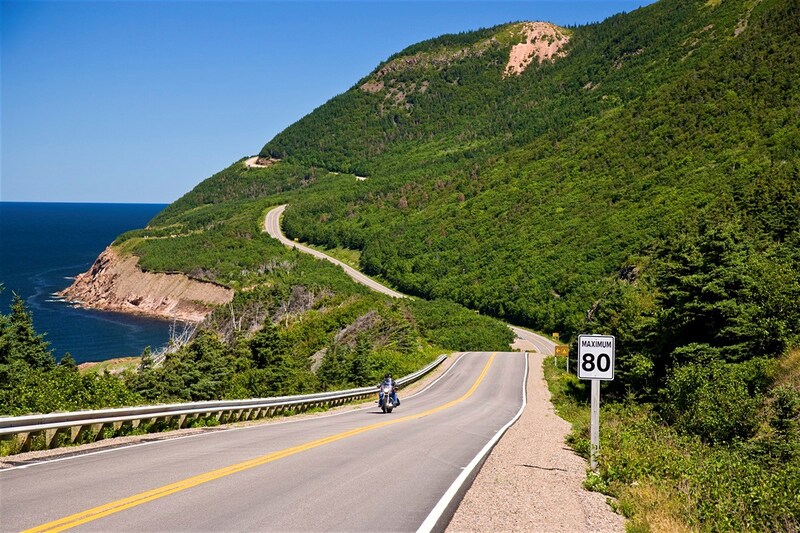 Why is it called The Cabot Trail? It's obviously a road. Ever hear of "Marketing?" Who wants to travel all the way to the ends of the Earth to visit "The Cabot Road?" You really need to think before you ask these questions. Plus, it's to commemorate that one time John Cabot didn't come here. Why even invent the internal combustion engine if not to pass beautiful scenery as quickly as possible? 7. I saw a guy in Port Morien driving on the wrong side of the road. What's up with that? In rural Cape Breton, it is not uncommon for people to take curves in the road on the inside to save on time and gas. I wish this was a joke. It is not. 8. Where are pedestrians supposed to cross the road in Sydney? The meanderings of Downtown Sydney pedestrians has been the subject of much study, with no scientific body being able to discover any pattern to the gait or direction of our local foot traffic. 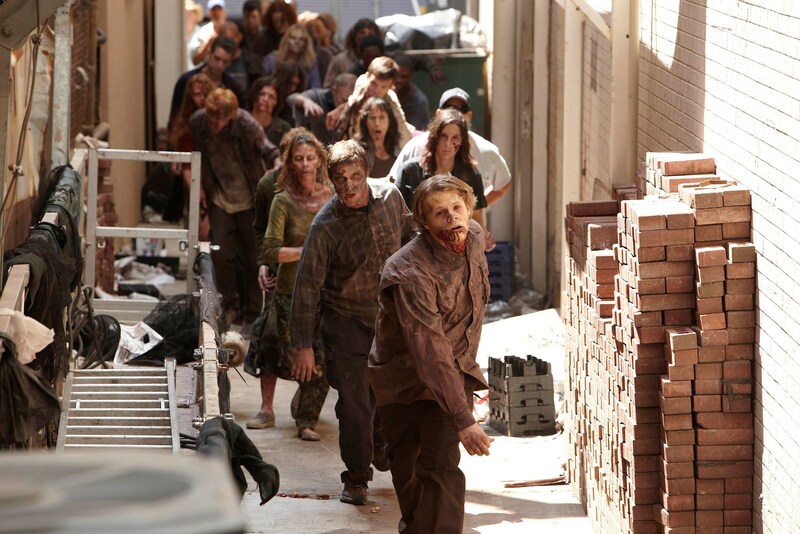 To an untrained eye, the civilian populace of Sydney can look much like a directionless zombie horde. Capers don't usually lust for brains though. It's rare to see that kind of motivation in Sydney. So in short, they cross wherever they want to. 9. Why do people use their blinkers in Cape Breton? A blinker can mean one of many things on Cape Breton Island. It could possibly indicate wonderful oat cakes at that sandwich shop you passed 2 miles ago. A blinker could also mean a Caper temporarily forgot how their windshield wipers work. On rare occasions, it could even mean someone is turning in a specified direction. It all depends on context. 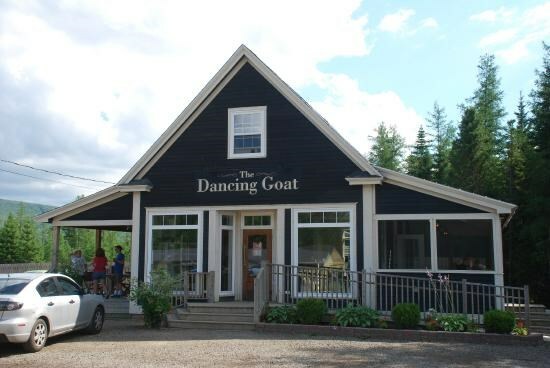 But for all you Come-from-Aways, if someone uses their blinker passing The Dancing Goat Cafe, it definitely means the oat cake thing. No joke here. I just really like this place. 10. Why isn't there any parking in Sydney? A. The Eagles made the playoffs. B. You don't know the parking meters aren't checked past 5pm or on weekends. Either way, park in the Bell parking lot past 5:00pm and you'll be fine. Well, I hope that helps all our beloved and cash-wielding tourists to not die during the Summer of 2017.
to get you off this island alive.